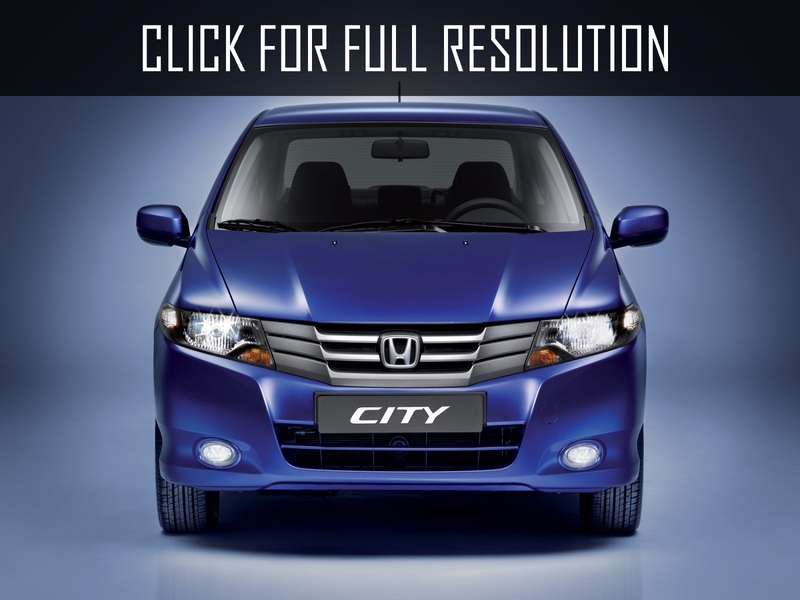 Honda City was started its production in 1981 as compact three-door city car. 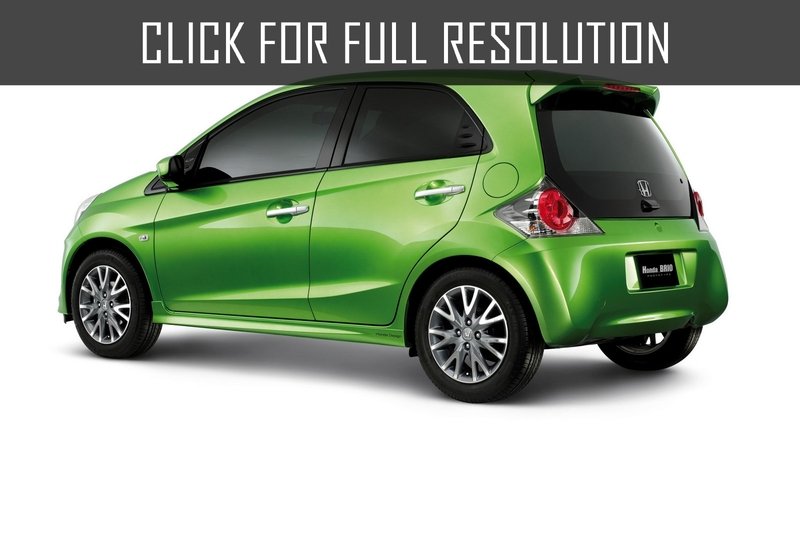 It was one of the first "high" hatchbacks with the back door opening up: to maximize internal space, make compact on the road, and the body was higher than usual cars. 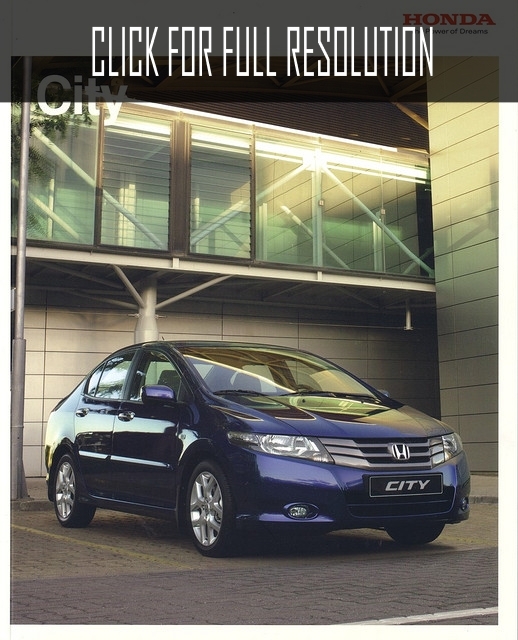 Turbocharged engine version of Honda City was produced in 1982, also, later, the cabriolet version of the model was introduced in the market. 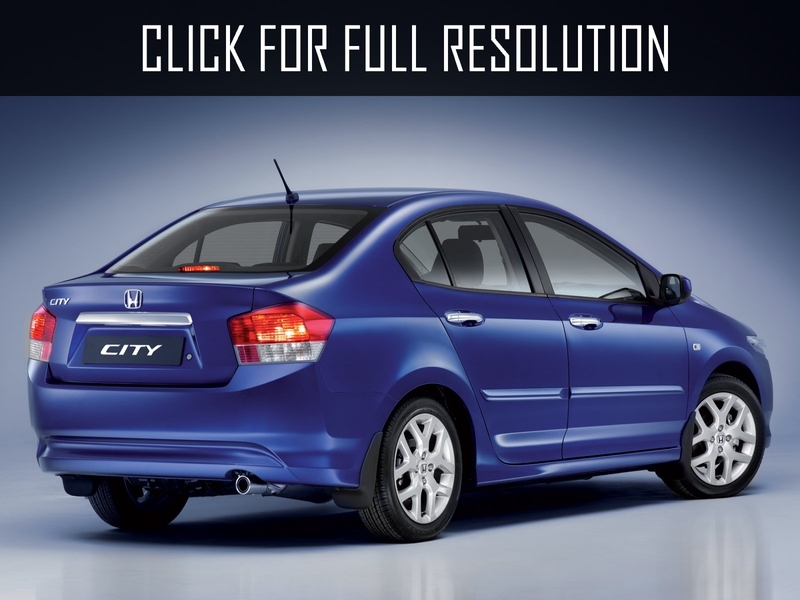 In August 2008, the fifth generation of Honda City was presented in sedan version. 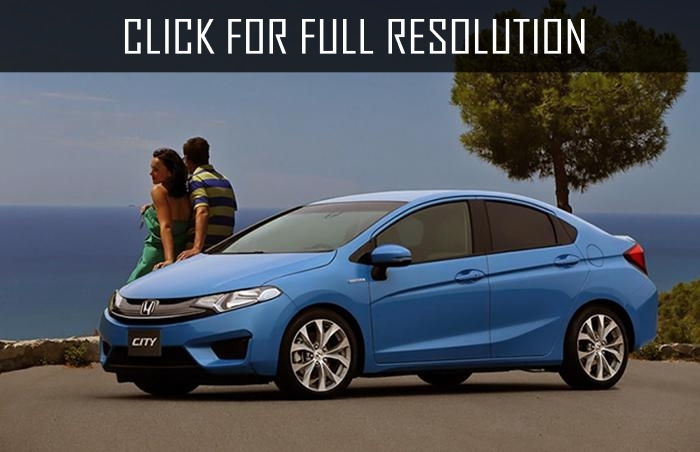 New Honda City received "fresh" exterior design in a corporate style of the company. 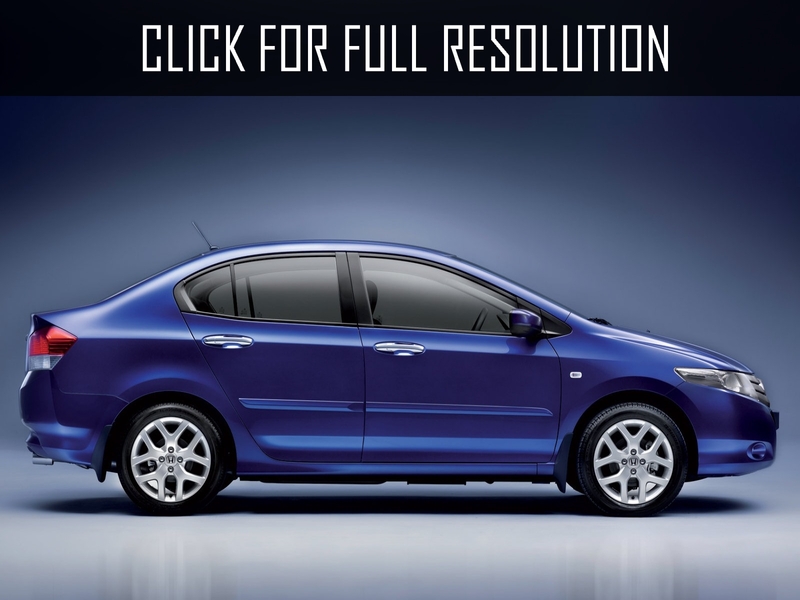 The engine volume of Honda City was 1.5-liter petrol motor with power of 118 h.p. 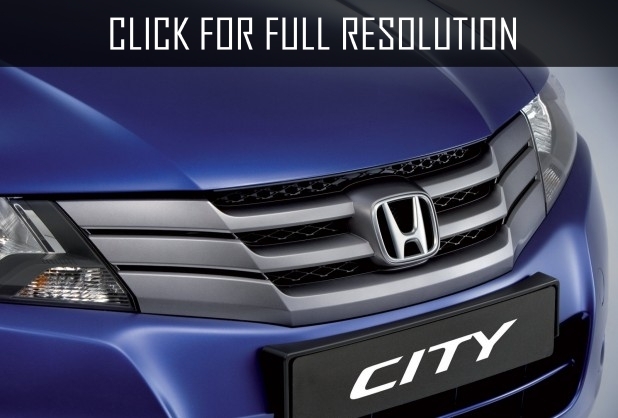 Honda City differs in quality of finishing materials, esthetic design and functionalities. 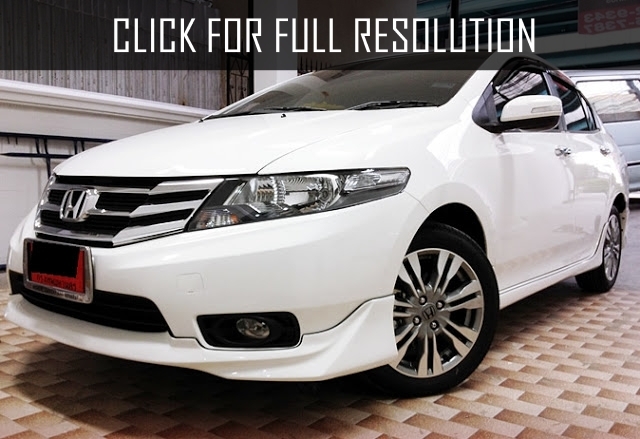 Engineers of the company increased the volume of storage compartments, including a glove box that made the car more practical and settings of seats can increase level of comfort for the driver and passengers. 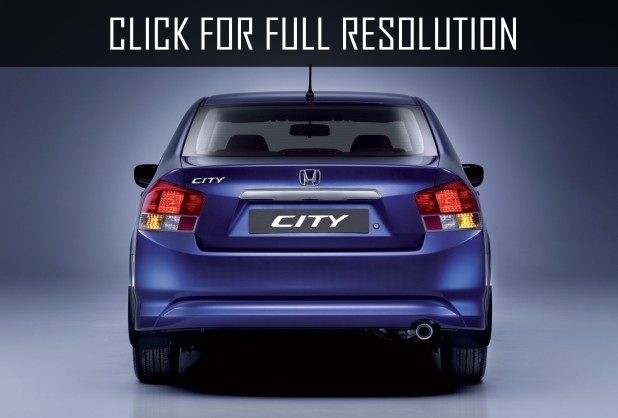 New Honda City improved the system of suppression of noise and vibrations. Thanks to this system, pleasure increased from driving, specifically better speaker system differs with quality of sounds and capable to connect iPod.